After 15 years of private production uHemp opens operations in the EU to the public. – uHemp.eu | Europe's largest CBD producer. After 15 years of private production uHemp opens operations in the EU to the public. The first official VEGAN certified CBD producer in the world. Since 1999 we have produced the highest quality CBD extract from organically grown Cannabis sativa L within the EU for private corporations. Our crops are grown under government licence to GMP specification. Over 1 million EURO has been invested in our CO2 extraction and production line since 2009. We are the worlds oldest white label CBD manufacturer. 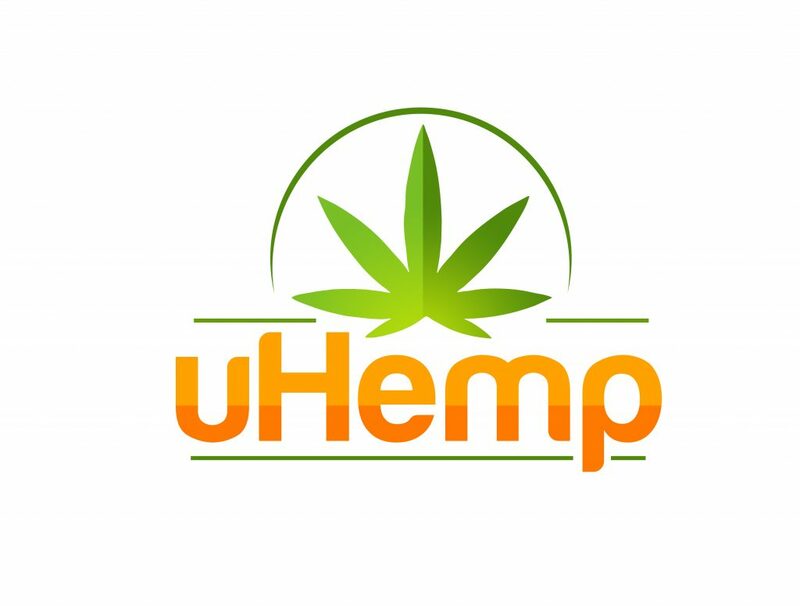 uHemp is now utilised by over 30% of worldwide CBD & Hemp distributors. We produce CBD to exact specification. As of 2017 our CBD supply chain has vastly expanded and is now open to the general public.